More than 18 million Americans received water through systems with lead violations in 2015, the NRDC said. Lead contamination of drinking water still troubles people across the U.S., and Michigan is taking some action. Their new Lead and Copper Rule, as laid out in a statement from Governor Rick Snyder, lowers the level of allowable lead to 12 parts per billion (ppb) in 2025. The EPA’s Lead Action Level is 15 ppb. All public water systems will be required to replace lead service lines at a rate averaging 5 percent a year starting in 2021 during a 20-year period. The rules also require a second sample collection at locations that obtain water from lead service lines and the creation of a statewide water system advisory council. All public water systems will have to conduct asset inventory under the new rules as well. 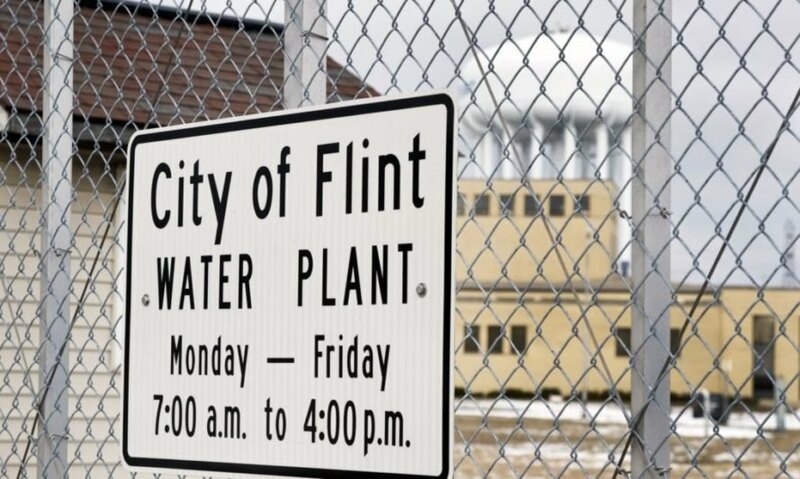 Michigan is adopting new rules on lead water. These new standards will be the strictest rules on lead water in the U.S. The new rules lowers the level of allowable lead to 12 ppb. Comparatively, the EPA's Lead Action Level is 15 ppb.